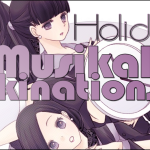 91.8 The Fan » Blog Archive » Musikal Makinations – Holiday Funtime Musikal Bonanza 2014! Happy holiday greetings denizens of The Fan! wordy? I don’t care! ‘Tis the season of giving and that doesn’t exclude words! to bring in the holidays and celebrate the New Year! 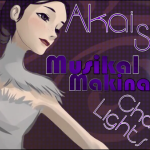 “Maki has lost his mind…”, you might be thinking. slightly more off-center than normal, so be it!! I do this for all of you! 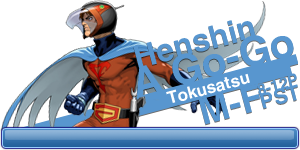 Superfly is one of the most successful Japanese rock bands with multiple platinum albums since they formed in 2007. Shiho Ochi’s incredible vocal range oozes Janis Joplin in many of their songs. Ai O Karadani Fukikonde is no exception! With the powerful title track blasting away, Winter might be blasted away as well! Great stocking stuffer for the Jrock fan on your list. Perhaps no single title has made an impact to anime culture as Cowboy Bebop did in 1998. From the brazen antics of Spike, the noir back story of Jet, the overt, yet refined sexuality of Faye, to the gender bending Edward and of course the genius of them all, Ein; these characters needed a soundtrack that could only be composed by the brilliant Yoko Kanno. And did she ever deliver! 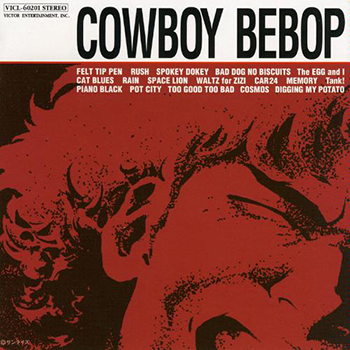 For the second stocking stuffer, I highly suggest the re-issued Cowboy Bebop Soundtrack. Full of many of the best songs from the series, this CD will surely be a gateway for fans to experience more of the talents of Yoko Kanno in her other efforts such as, Ghost in the Shell, Wolf’s Rain, Kids on the Slope among many others. 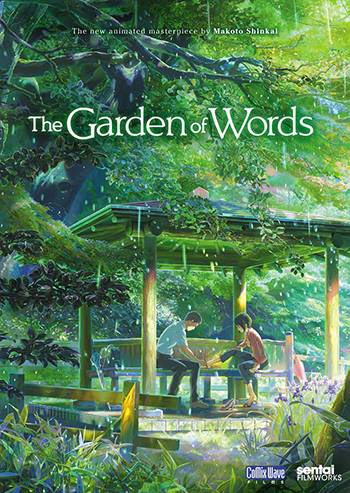 For my anime choice, I recommend the wonderful The Garden of Words. 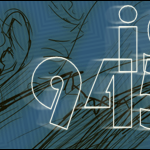 From the elaborate artwork to the immersive sounds, The Garden of Words brings about a sense that you are sitting with the two main characters as they share moments of peace and bliss. Kana Hanazawa and Miyu Irino do a great job of evoking the feelings of their characters as well as the feelings their characters have for each other. The Garden of Words takes the taboo stereotypical subject of teacher and student relationships and presents it elegantly. The characters are more human than anime characters as they struggle with real life issues in their own lives as well as their misplaced affection for each other. 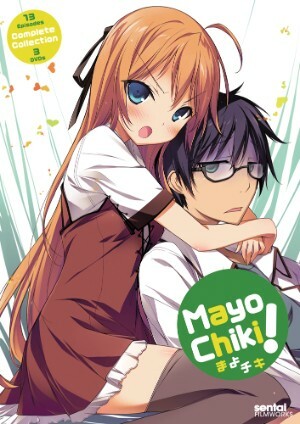 Mayo Chiki. Simply a grand comedy in which one of its main characters could be the inspiration for Yukimura from Boku wa Tomodachi ga Sukunai (aka Haganai) What? You want more information? I’m not here to spoil it! This is the first release of Mayo Chiki on DVD with subtitles only, which explains the extremely low price of $8.99. The series has since been re-released on BD and DVD with both subtitles and dub options for over 3 times the price. A steal if you are a subtitle fiend or don’t care if a dub option is there or not. 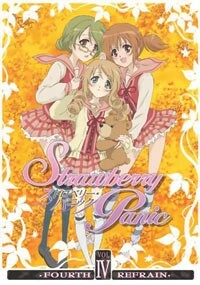 I was amazed to see all 4 of the 5 DVDs for Strawberry Panic! still available in the Bargain Bin. I bought these earlier this year and the price is still the low $2.79 per DVD. Why am I suggesting a purchase where only 4 of the 5 DVDs are available? Because my silly morsels, you can easily track down DVD3 via Amazon or other seller. The point is, paying roughly $11 for a 26 episode series is rare. 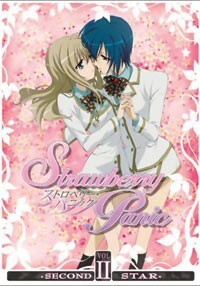 Especially one as wonderful as this older yuri anime is. 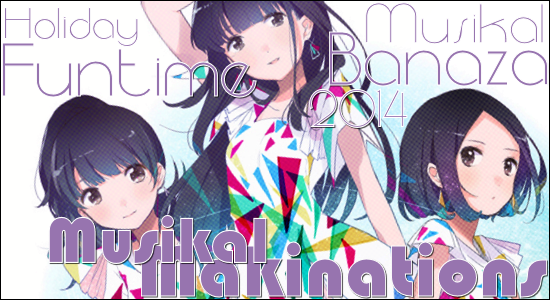 Artwork for its time is very well done. But it’s the characters and story that really do well throughout the series. Your heartstrings are guaranteed to be tugged at as you try to take sides while the girls “battle” for their pure and at times sadistic love interests. 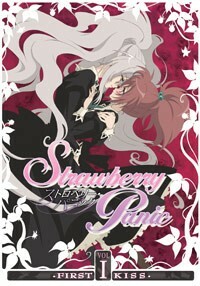 Strawberry Panic is a throwback to when anime was more focused on story, rather than fan service. It is not a perfect anime by any means. But for the price, it far exceeds any expectations I had. Great stocking stuffer for the yuri anime fan! So you’ve been shopping around looking over the various items I’ve suggested. Now it’s time for a signature item that I think is best suited for fans of rock and roll, the anime NANA, or Nana Osaki’s singing voice Anna Tsuchiya. Heck, it’s for anyone who can appreciate a great live performance. Anna Tsuchiya busted onto the scene back in 2002. But her big break came with her involvement in the anime NANA as the singing voice for Nana Osaki. The success of the series and demand for Blast and Trapnest performances catapulted both of their music careers. Anna took her talents to live performances on her first tour called Blood of Roses. 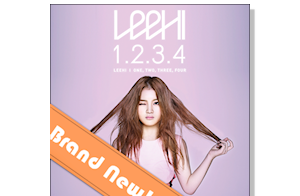 One of her stops at the famed Shibuya Club Quattro was recorded and released on DVD. 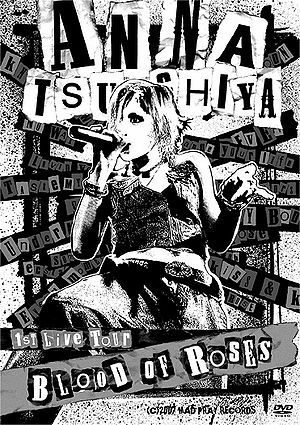 Of the many live performances I’ve collected over the years: LiSA’s performance with Girls Dead Monster, Stereopony’s final performance and others; Anna Tsuchiya’s concert blew my socks off. It was roaring rock with a great backup band. Anna’s voice was enveloped perfectly to create a blistering performance of driving music along with more somber songs. I haven’t had many jaw dropping moments in my life when it comes to live performers. However, when I started the DVD (which I proudly own), and the first song, Knock Down, started, I was floored. I clearly admit my being a fanboi of the anime NANA and Nana Osaki, but hearing Anna Tsuchiya sing her other songs with as much if not more power was truly incredible. What timing the producers had to capture this concert. Anyways, before I fanboi more, make your rock music fan a happy fan! Buy this DVD! I think that’s enough, don’t you? What?? You say there are 12 days of Christmas so there should be 12 gift ideas?? Well, too bad…signed, The Grinch! can fine tune my reviews!